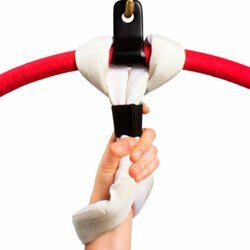 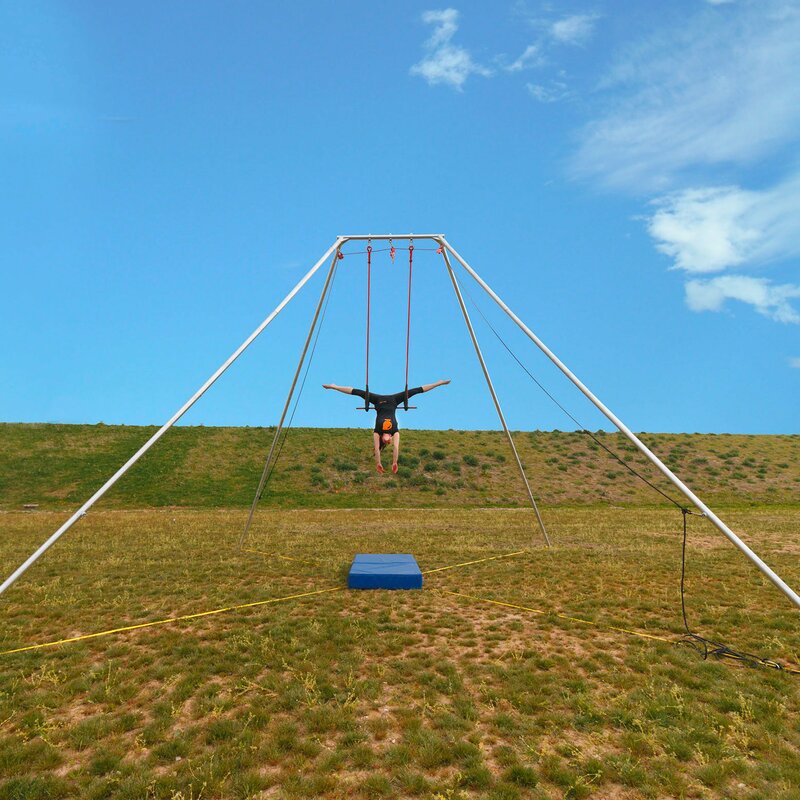 Buy Aerial Rig | Equipment for Rigging Aerial Circus Apparatus. 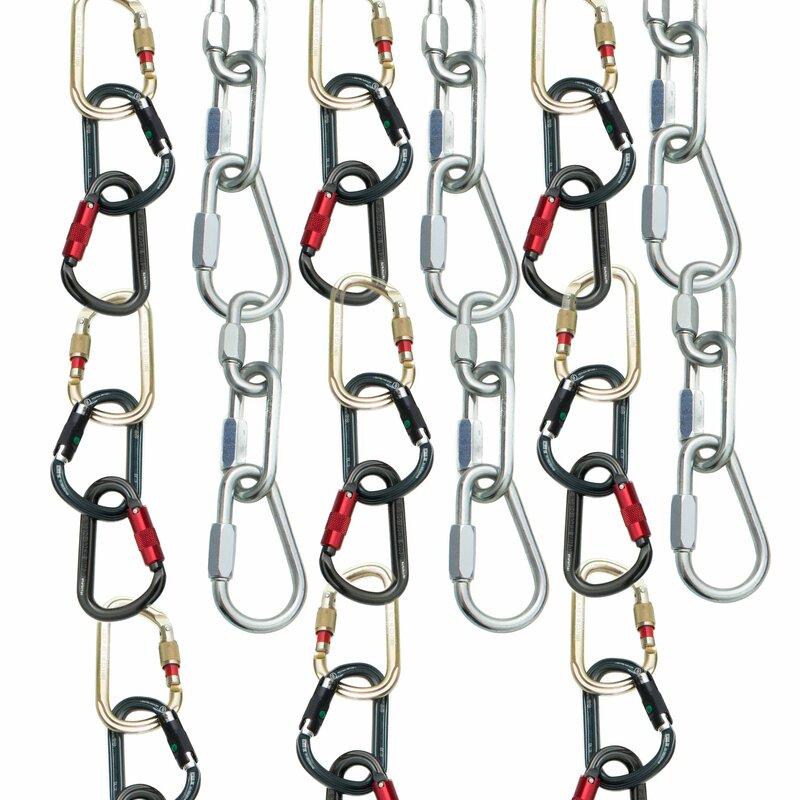 You'll find everything you need to rig or hang your aerial apparatus here (except a professional rigger or structural engineer). 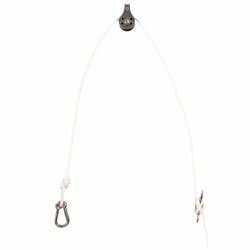 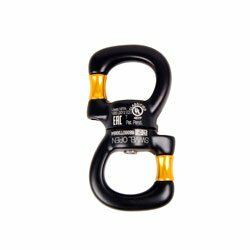 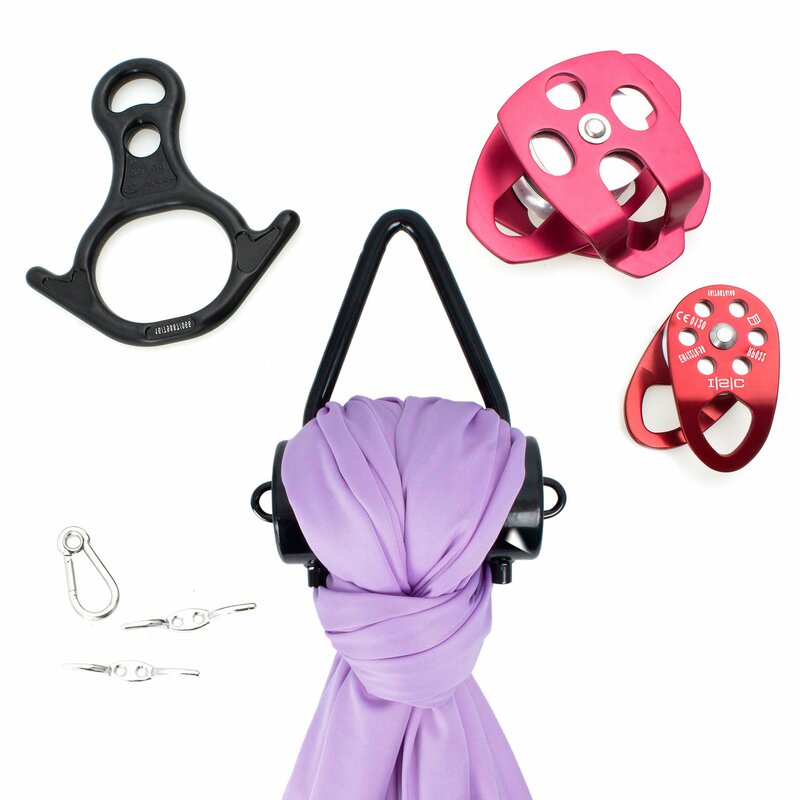 From portable outdoor and indoor aerial rigs to carabiners, hanging ropes, pulleys and swivels suitable for use in aerial acrobatics. 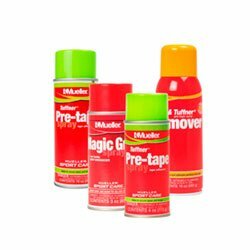 This is also the place to buy adhesive tapes and grip enhancers like rosin. 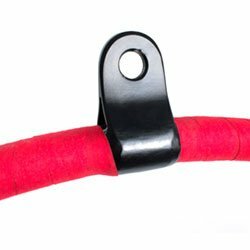 All the components we stock come from reputable manufacturers and all have stated and tested breaking load limits so you can be confident you are using them safely. 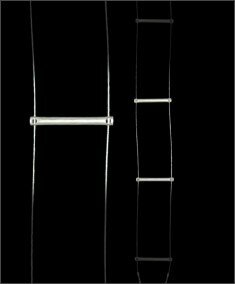 A range of cable ladders for performers and riggers.